More than a hydraulic parts supply shop, NorWest has the inventory and expertise to replace or rebuild almost anything. From full hydraulic system design to mobile hydraulic repair, our services are backed by the best brain power in the business. We offer innovative hydraulic and diesel filtration solutions that stretch maintenance intervals and lower overall maintenance costs. We make oil refineries safe and efficient, designing, building, and maintaining hydraulic systems that automate the coking process. NorWest Hydraulic & Pneumatic is more than the leading source of hydraulic parts, supplies, and expertise in the Northwest. 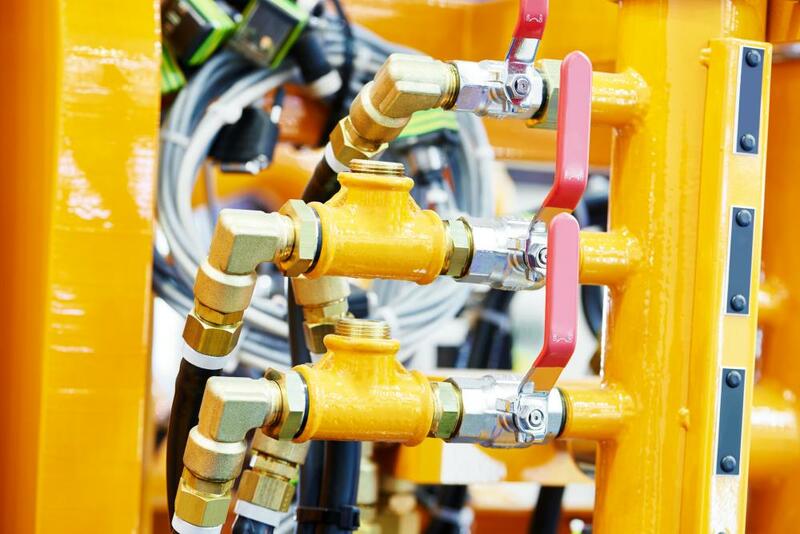 With over forty years of experience in pneumatic and hydraulic system design, service, parts, and supply, we’re the go-to experts for fortune 100 companies across the globe. Our clients span across many industrial and commercial spaces — oil refineries, mining operations, maritime enterprises, lumber milling, manufacturing, transportation, and more. What do these industries have in common? Zero tolerance for wasted time, avoidable accidents, and unreliable systems. If your business runs on fluid power, we have the expertise, parts, and supplies to keep it moving.